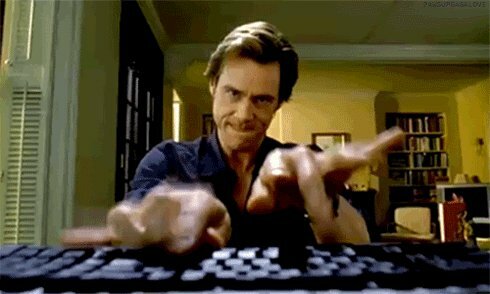 The latest Word on the BLOCK newsletter is out! What could the other half of this image contain? When I want to launch my wallet, this appears. What's wrong? BLOCK news Its voting reminder time again. :) Please vote on the latest Superblock. 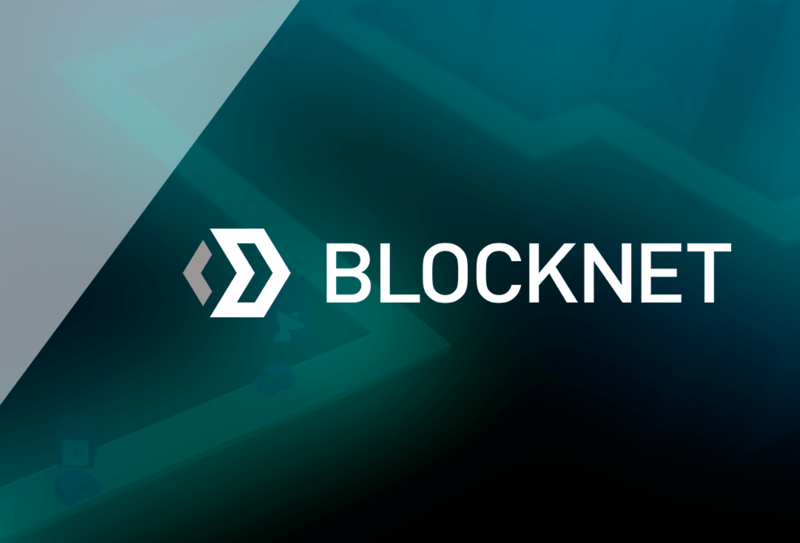 BLOCK news New Block DX Coin ANN MNP can now be traded on Block DX Decentralized Exchange + MNP is now ready for cross-blockchain dApps with new Blocknet integration! 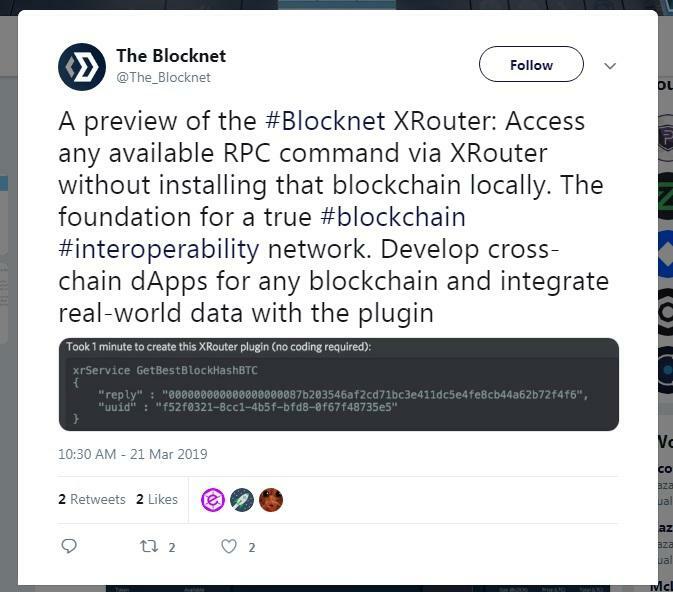 A preview of the Blocknet XRouter: Access any available RPC command via XRouter without installing that blockchain locally. The foundation for a true blockchain interoperability network. Develop cross-chain dApps for any blockchain and integrate real-world data with the plugin. This is BIG! 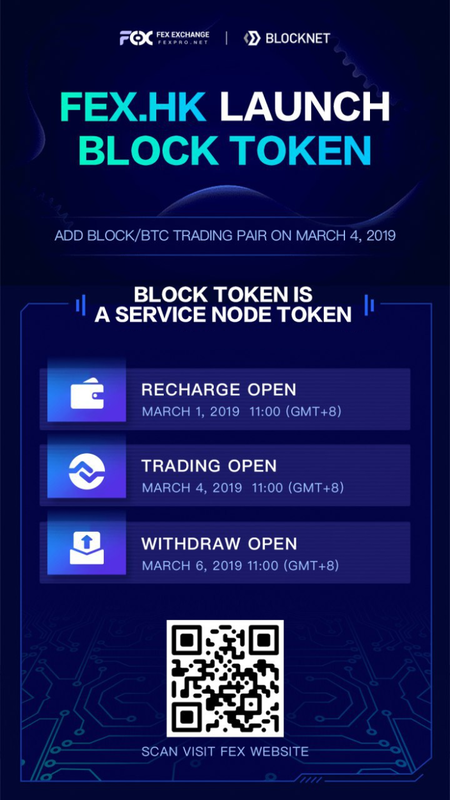 Blocknet DX - QUICK SETUP The video shows how to set up Block DX in less than 5 mins and demonstrates a live trade that takes place in 10 seconds highlighting the speed of Block DX. Check it out below! 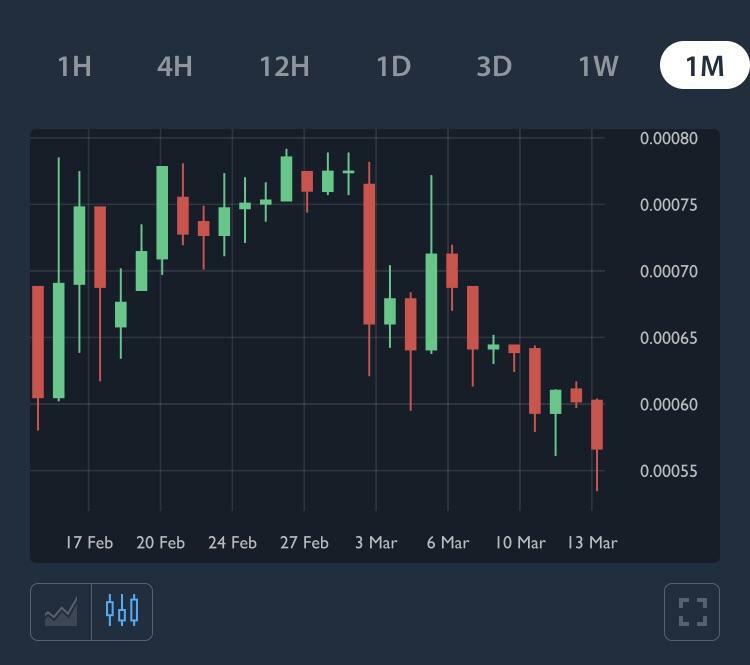 What’s going on with BLOCK? While others go up, BLOCK is going down. Why? 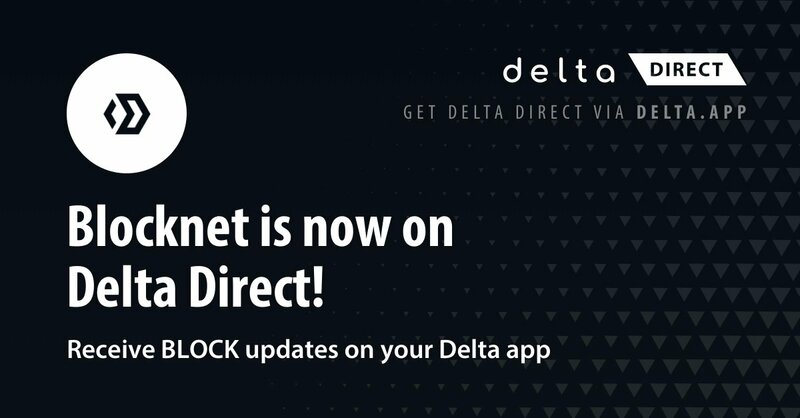 We are happy to announce that Blocknet is live on Delta Direct! All the latest BLOCK updates will now be directly available on Delta! Make sure to enable notifications for our Direct updates so you never miss out! Click the link in the comments below to get the app! Any mobile wallet supporting BLOCK token?